From the moment small town Missouri native Charlie Weber moved to New York and set his heart on the pursuit of acting, his career skyrocketed: first working as a model, then steadily becoming one of Hollywood’s hottest actors; currently he remains at the top of his game with both gratitude and humility. 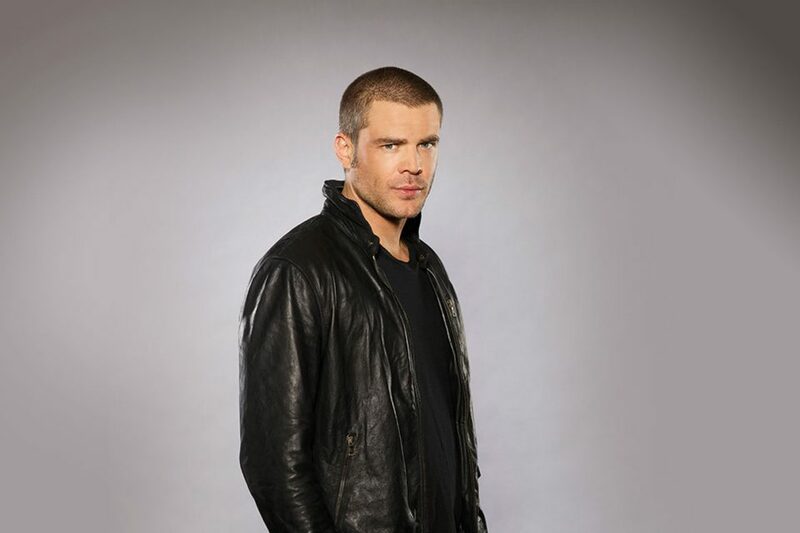 The star of ABC’s suspenseful drama series, How to Get Away with Murder, plays the pivotal role of Frank Delfino, the mysterious bad boy and legal associate on the network’s scandalous show where lawyers and law students alike have darker secrets than the clients they are defending. Viewers can’t seem to get enough of the indisputably genuine actor whose trendsetting style and handsome demeanor come to life again for the fifth season when this shocking TV series premieres Thursday, September 27th at 10/9 C.
The American actor got his start in front of the camera modeling for Abercrombie & Fitch’s catalog and later by posing for iconic Ralph Lauren advertising campaigns photographed by the legendary fashion photographer, Bruce Weber. Acting was in Charlie Weber’s blood, and in no time he was off to Los Angles where he landed roles in the film Broken Hearts Club, the TV series Buffy the Vampire Slayer, and all three CSI: Crime Scene Investigation shows.